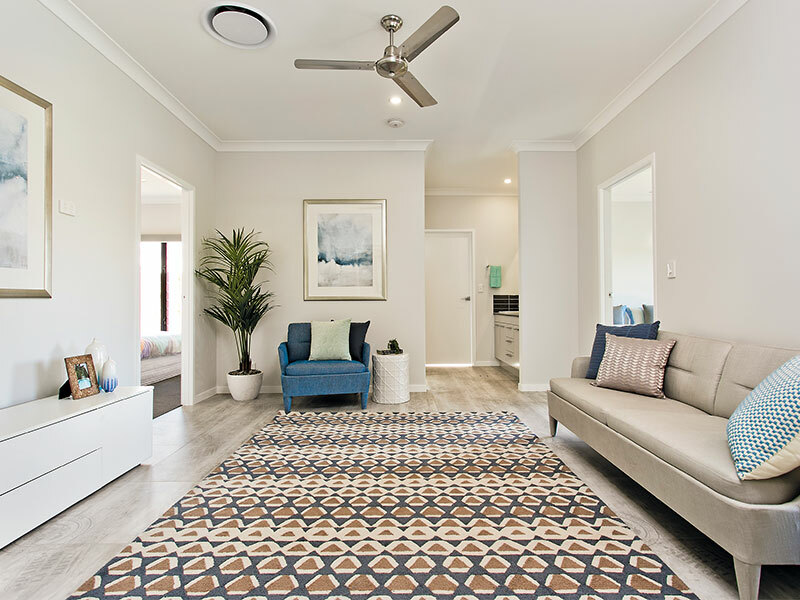 If you’ve ever dreamed about living in an exclusive waterfront community, the new Surf Life Saving Lotteries draw is for you! 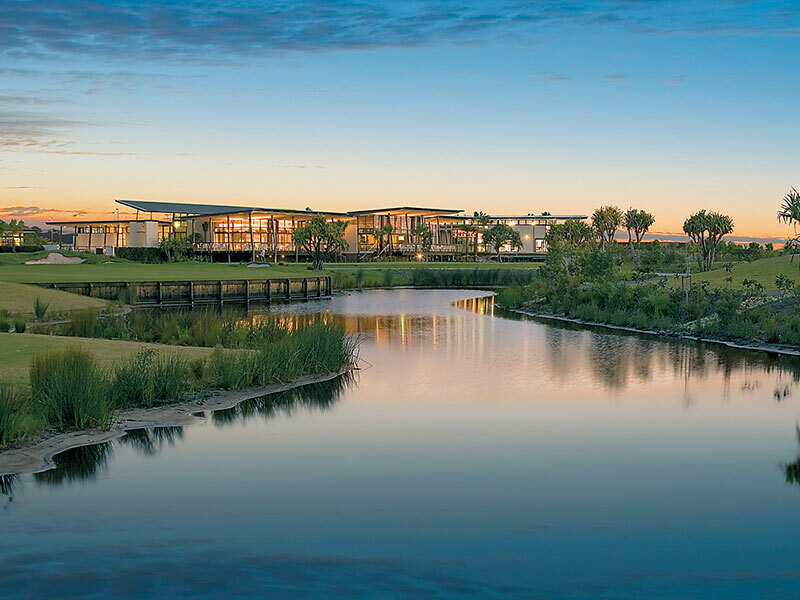 Pacific Harbour on Bribie Island gives you unbridled access to the finer things in life, including a country club, golf course, tennis court, spa, gym and pool. And once you get tired of all those activities, you can retire in peace to your very own luxury home worth $977,040. 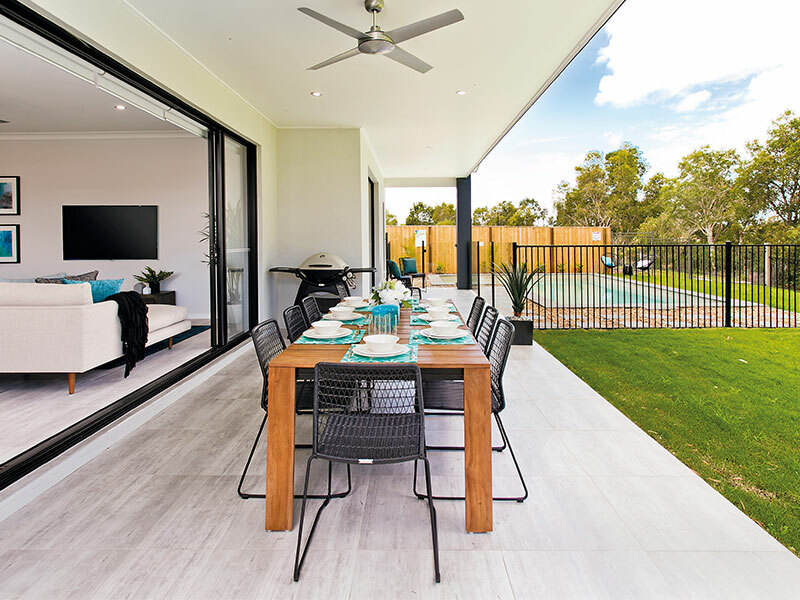 This brand new low-set home on a large 918m2 block features 3 large bedrooms including a master bedroom with WIR and ensuite, large living and dining areas with a separate plunge, and an expansive alfresco that overlooks the pool and golf course. What more could you ask for? How about furnishings, appliances, and décor to the value of $111,540? 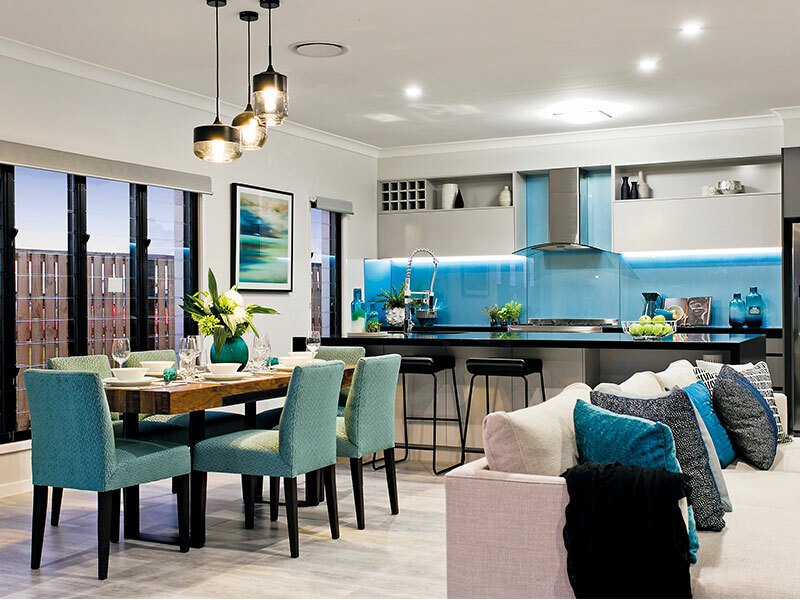 Your Pacific Harbour home comes completely finished, meaning you can move in straight away, rent it out with no hassle, or sell it to fund your dream lifestyle. To sweeten the deal, you also have $5,000 gold bullion to cover the first year of council rates and body corporate fees. If the prize home isn’t to your liking, you can create your own prize to the value of $700,000 from a selection of motor vehicles, marine craft, holidays or cashable gold bullion (to the value of $500,000). 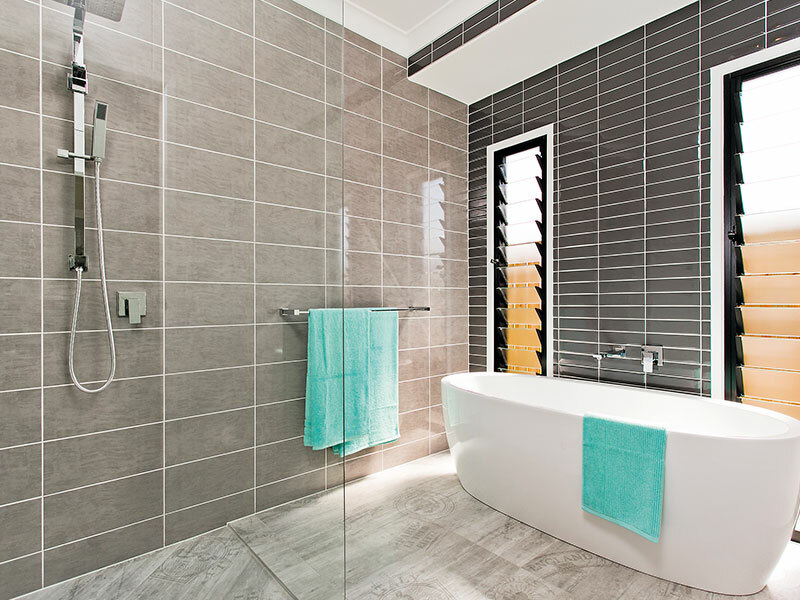 Designing your own prize gives you the flexibility to cater to your lifestyle, whether its adventurous or relaxing. The choice is yours. Not only are you supporting a great Australian cause, you also have more chances to win with a ticket book, plus you’ll go into the draw to win the ticket book bonus prizes. From Good Guys gift cards to cashable gold bullion or even a brand new Audi Q3 Sport or Audi A5 – the more tickets you buy, the better your odds. The newest Surf Life Saving Lotteries draw is now open and tickets are available online from Oz Lotteries until the draw closes on the 22nd of February 2016. Not available to South Australian residents. Great website. Sorry. Poorly understood. Wooo….. I like to live in it………….. I would love a change of residence like that. Can imagine me living there & enjoy all the comforts that are on offer there. I would love to out of melbourne to peace . Love to live there. . I AM LIMITED TO VERY LITTLE TRAVEL THOUGH.SIGHHHHHHHHHHHHHH!!! I’m 50 and I would just love to own any house. This one would be a dream. Just the place to spend my retirement – yes, I can dream ? Beautiful, I can dream and hope but there will be a lot in it. Good luck to all.